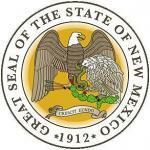 New Mexico Gov. Susana Martinez said schools could use retired police officers for campus security as a cost-effective approach to make schools safer. The Republican governor made the suggestion Monday during a meeting with other state governors and President Donald Trump in Washington, the Albuquerque Journal reported. “I do see that there is a huge pool of retired law enforcement officers where municipalities and counties have actually invested a lot of money into training them, and now they’re retired,” Martinez told officials at the National Governors Association meeting. Hiring the retired officers would require little training and could lead to fewer school shootings, Martinez said. 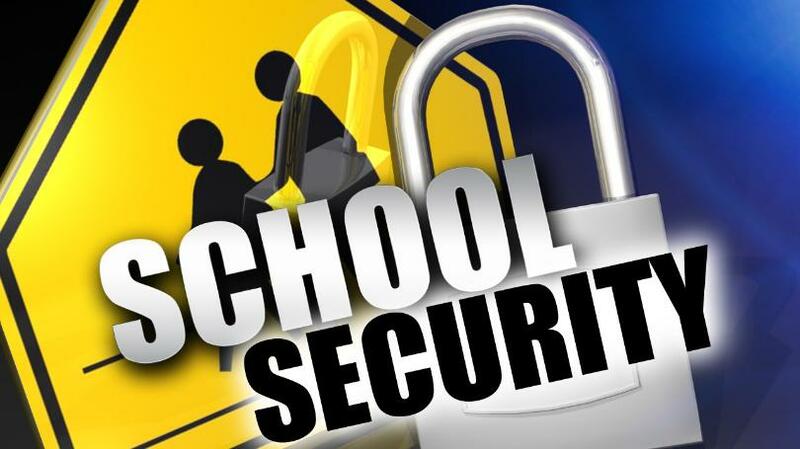 Under New Mexico state law, retired officers can still collect their pension benefits if they return to work as school security officers. They cannot collect their benefits if they resume work for law enforcement agencies in the state. The governor’s suggestion came as school districts and lawmakers grapple with how to keep students safe in the wake of the school shooting in Parkland, Florida, and shooting threats at schools across the country. The superintendent of Santa Fe Public Schools said Tuesday that the district is considering hiring armed resource officers, the Santa Fe New Mexican reported. Superintendent Veronica Garcia said hiring officers for the district’s 30 schools would be better than allowing school employees to carry guns. The idea to allow some teachers to carry concealed guns as a way to improve security has been backed by President Trump. The governor’s office did not respond to the Albuquerque Journal’s questions on whether Martinez supports the president’s proposal.